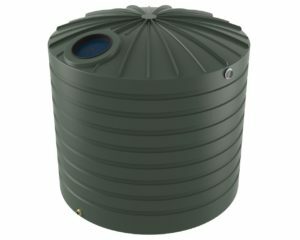 Introducing Bushmans 10,000 Litre squat tank. 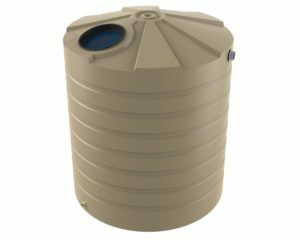 This excellent tank provides unbeatable rain water storage capacity. 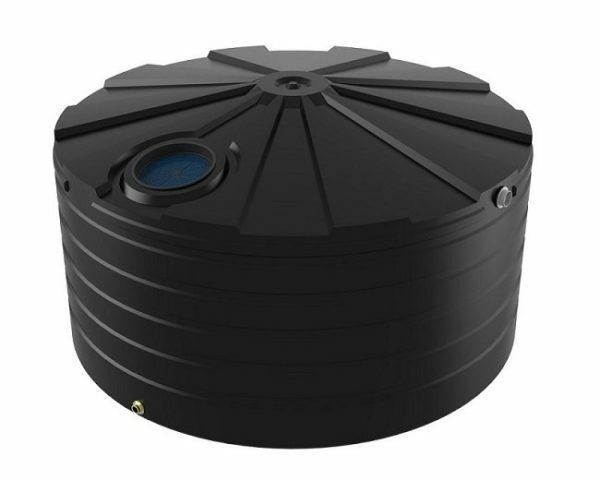 It has been designed to capture 10,000 litres of rainwater while maintaining a sleek and compact appearance. This tank is very well suited to large town blocks and rural properties that have the space for a larger sized tank. • Providing water in the house for showers/ dishwasher/ toilet, etc. It is reasonably priced and it is made to the highest quality so that you can be sure you are buying only the best from Bushmans. 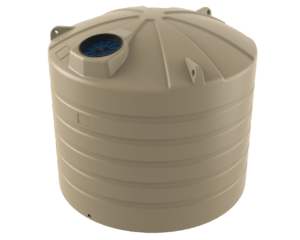 This tank comes with a 10 year Guarantee and we also offer free delivery within 400kms of our 4 manufacturing and distribution facilities. Call us today on 1800 287 462 or fill out the form on the right to get a quick quote.